Reading is magical. It can take you into a world, a life, a moment that you would never otherwise experience. 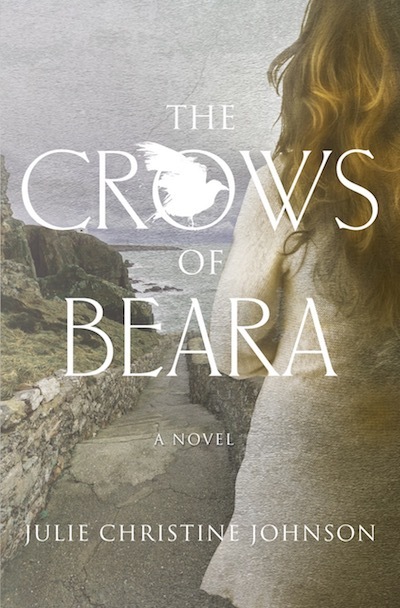 The Crows of Beara transports you so fully into a place – a village on the southwest coast of Ireland, in a landscape scoured by wind and made jagged by stone – that you can feel the rain dripping from the leaves. Annie Crowe, the novel’s main character, feels it too. The wild beauty of the area calls to her, even as she prepares to do a job that could threaten the Beara peninsula’s ecology and doom its most endangered residents, a type of crow whose natural habitat can be found there and almost nowhere else.